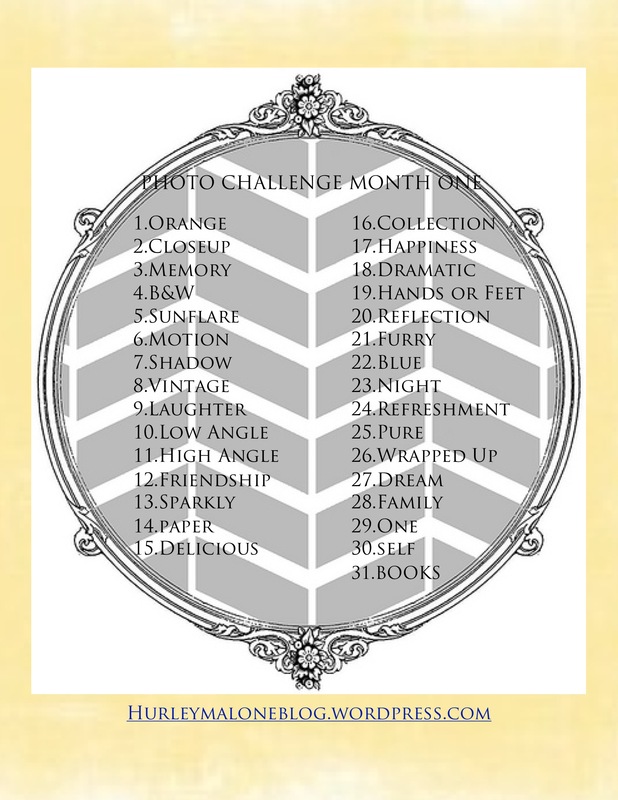 Welcome to our photo challenge. iphoneography vs. the fifty. Alex,shooting with a Canon DSLR ,with a 50 mm 1.4 lens and Bonnie, shooting with an iPhone 4. As enthusiastic amateur photographers, we love to share ideas, information, and experiences. We are both often asked what we shoot with, what editing packages we use, and how we get to an end result. While we both believe there is a definite ‘eye’ involved and an artistic grounding to our photos, it is here that we would like to share the technical information that lends itself to our finished pictures. Are you wondering if a particular photo was taken in the sun, shade, indoors, outdoors? Are you interested in what equipment, settings or editing that was used on a certain picture? Watch this space and find all the details here! Yay!! Lots of good information and great photos to come here! Can’t wait! I’ve saved this Blog so I can look at your awesome pictures! Great challenge. Look forward to seeing the results!